Only one is available 122 products in stock Warning: Last items in stock! 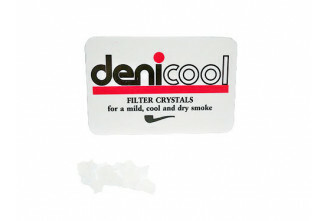 Theses filters helps ensure a dry and cool smoke. 100% natural volcanic clay. High absorbing volcanic clay pellets. 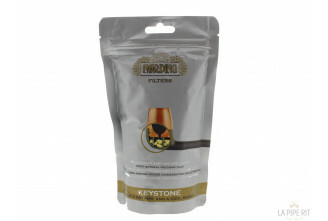 The keystones absorbs excess condensation while smoking. It can be used in all smoking pipes. 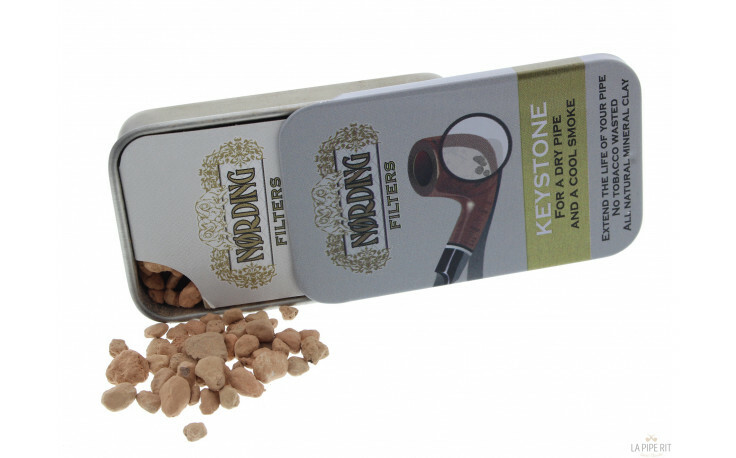 How to use the keystones in a traditionnal smoking pipe? 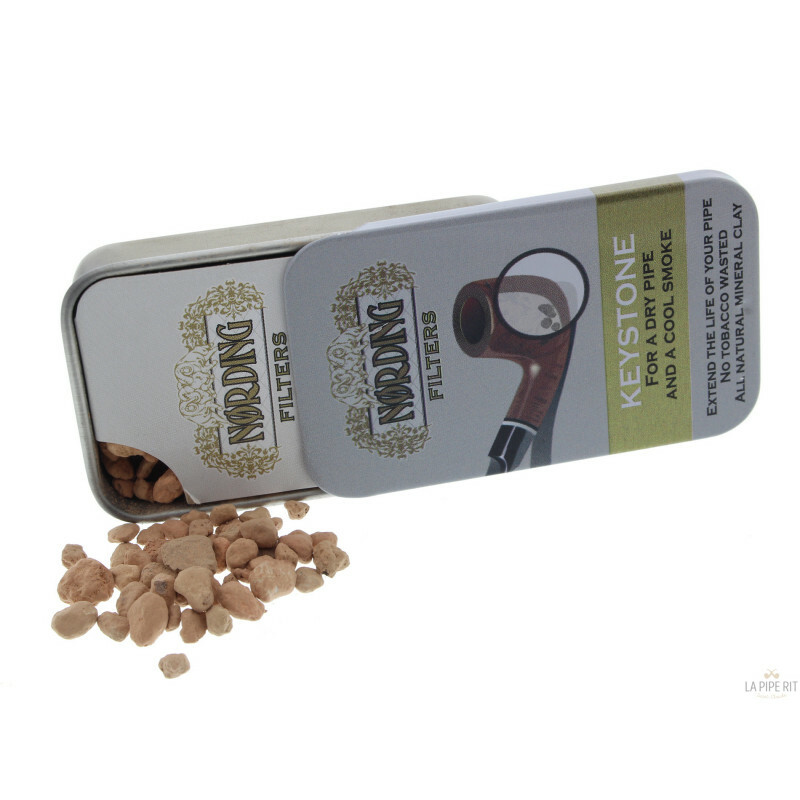 Add 5 to 10 keystones into the pipe bowl and fill with tobacco. Keystone: for a dry pipe and a cool smoke.